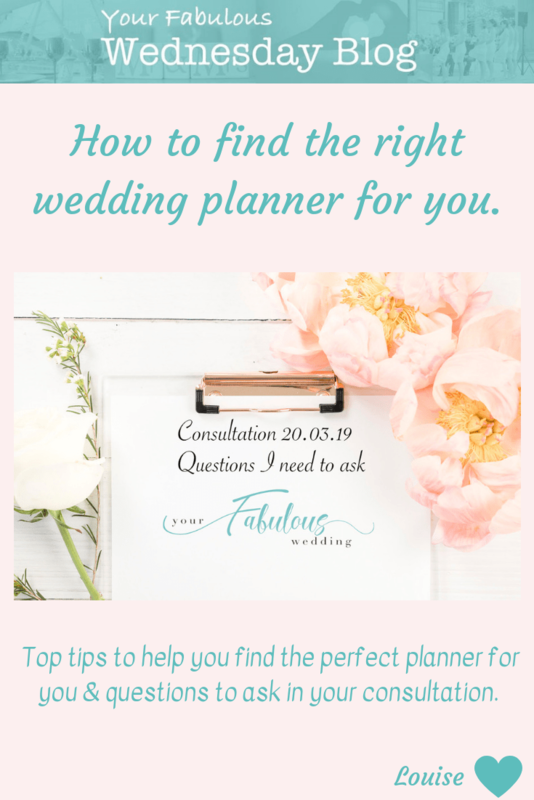 If you’ve decided you want/need to hire a wedding planner, then you’ll probably be wondering how to find the right planner for you. Most planners don’t attend wedding shows or advertise in magazines. So you’re going to need to do some online research, unless someone makes a personal recommendation to you. I would suggest that you start by doing a google search for wedding planners in your area. The majority of planners have a website, no website usually suggests a newly established planner. You should be able to get a good feel for the type of planner they are from their website. For example some planners are very logical planners (like me!) while others are stronger on wedding design & styling. Most planners can do both but are usually stronger at one. So you need to be clear about which is most important to you. Their website should also provide you with details of the planning services they offer. Make sure they offer the type of service you’re wanting and that they’re in your price range. Some planners don’t show their prices online so you would need to contact them to establish if they’re in your budget or not. Check out their social media pages too, especially Instagram and Facebook. Most planners have a strong online presence and again you’ll learn a lot about them from their social media accounts. Another thing to consider is the location of the planner. If you’re not planning to get married in your home town, it may be worth looking at planners in the area you’re hoping to marry in. Some planners only cover areas within a certain radius of their home. If you find a planner who will travel you will probably need to cover her travel expenses as well as her usual fees. In addition, a planner who’s based in the area you want to get married in will know the local venues and suppliers better. And should therefore, be able to give you better local knowledge. Once you’ve narrowed it down to a small number of planners who you like, then your next step is to make contact with them. If you already have a date for your wedding, then one of the first things you need to ask is if they are available on your wedding date. Most planners can only manage one wedding per date. Most planners offer a free initial consultation which is usually a face to face meeting. If they’re not local to you, they may suggest you have an initial chat via skype or facetime before arranging to meet. This meeting is important for you both as it’s your chance to get to know each other better. You will be able to establish if you have a connection and will work well together. You can read my advice about what to expect in the consultation here on a previous blog. Here are my suggestions of the type of questions you should ask when you meet up and why they’re important. What services do you offer and what is included in them? It’s important to be clear about what is in included in a service as not all planners include the same. So you need these details to be able to compare the service and price with another planner. How does your pricing work & when are payments needed? Are there any other expenses we would need to cover? Most planners charge a percentage of your wedding budget for full planning (see more info on pricing here.) You will need to pay a deposit to secure your date. Generally a planner won’t start work on your wedding until you have paid this and signed their contract. Make sure you understand when future payments will be due so you can budget for them. Usually a certain amount of mileage is included in a planners fee but additional mileage and travel time may be added on to your fee. Are you a member of any associations? The wedding industry isn’t regulated but there are a few associations for wedding planners which will give you more confidence about their abilities. For example, to be a member of the UK Alliance of Wedding Planners, planners have to meet strict criteria so you can be confident of their abilities and business practices. There are many wedding directories out there which anyone can have a listing on so make sure you check the criteria for membership. Do you have Public Liability and Indemnity Insurance? The answer to this quite simply has to be yes. Some venues, for example listed buildings, demand insurance levels which are much higher than usual so your planner may need to increase her cover for this type of venue. This is quite a difficult point, a lot of time it’s about your connection to the planner and how they make you feel, not how many weddings they’ve done before. Just because someone is just starting out, doesn’t mean they’re not efficient and capable – we all have to start somewhere. Most newer planners will have gained some level of experience though by working with other planners. Maybe ask if they have completed some training somewhere if they haven’t done any weddings yet. Equally, a planner who has done many weddings, might not be the right planner for you. You have to get on, you have to like each other and be confident that you will work well together. How many meetings will we have? It’s good to understand how often you will meet with your planner through the planning process. Generally if you book full planning, most planners will suggest you meet monthly to review progress, deal with any questions and make decisions on outstanding items. Whereas Wedding Day Management will usually only include 1 meeting around 6 weeks prior to your wedding. What are your communications methods and typical time to respond? Most planners will use email as their primary communication method. This method means you both have a written record of what has been discussed and agreed. This will be supplemented by meetings/phone calls on a regular process to review things in more detail. I always try to respond to emails within 24 hours. Sometimes a planner may need to respond to let you know they’re looking into your question and will get back to you but they should set a time expectation when they need to do this. It’s not really a problem if the planner hasn’t worked there as we are used to going to a variety of venues and quickly finding our feet. However, if they have worked there before it can make things easier as your planner will know the in and outs of that venue and it makes things a bit simpler when you’re talking about where you want things to happen for example. If it’s a venue that’s new to me, I will arrange a visit so I can be familiar with the venue before your wedding day. How do you choose suppliers to recommend to us? This is an important question to help you understand if your planner accepts commission from suppliers. If they do, you need to be confident that they are not recommending people to you just because they will receive a commission if you book that supplier. Your planner should always be recommending the suppliers she believes will best meet your vision and needs. Will you liaise with all our suppliers and manage them on the day? Again, the answer to this should be yes. Your planner should manage all communications with your suppliers and accompany you to meetings with them to agree the details. The planner will agree a schedule for the day with you and the suppliers and will be the main point of contact for them on the wedding day. If you don’t offer venue styling or hire things, will you help us find what we want? Some planners will offer venue styling as well as planning. Some also have a large selection of items that you can hire from them. But if your planner doesn’t do this, they usually know awesome stylists who they will bring in to cover this element of your day. What if you’re ill on our wedding day? This is a question to ask all of your suppliers actually! I don’t know anyone who would not attend a wedding unless they were seriously ill but obviously it can happen. Personally I’m on a panel of planners who provide emergency cover for each other in the event that someone is too ill to attend. There are also number of planners nearby who I am friendly with and who I could call on to help out. 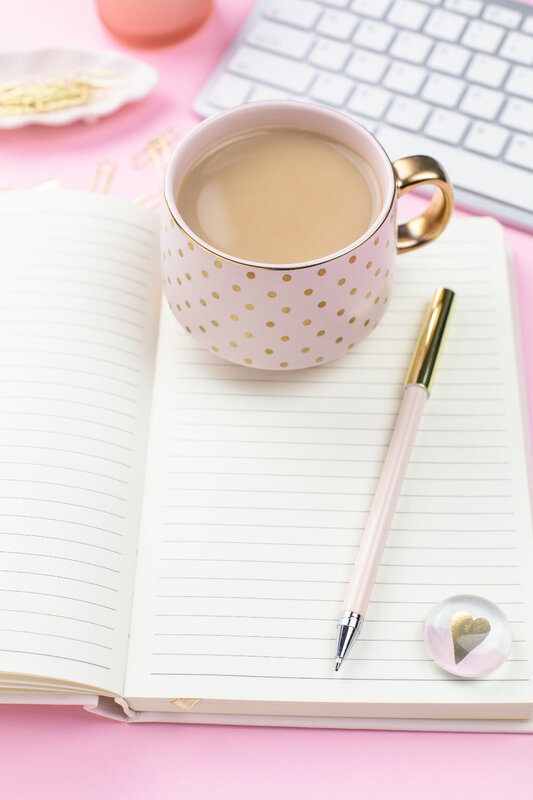 Because I prepare such a detailed schedule for the day, I know that an experienced planner would be able to pick that up and run the day if absolutely necessary. How many weddings do you work on at the same time? If you’re booking a planner for full planning, this will be particularly important to you. Most planners will take on a maximum of 8 -10 full plans per year to ensure they have plenty of time to dedicate to each one. They will be able to take on some Wedding Day Management and Partial Planning as well but I’d be a little cautious if a planner is booked every weekend. She’s going to be exhausted before the end of the season! How do you look after our budget? Most planners will create a budget spreadsheet for you and they will keep this up to date as prices get confirmed and money spent. It’s usual though for you to hold the funds and make the physical payments to your suppliers. Some bigger companies may be able to do this on your behalf. Planners will also help you to allocate your budget to the various elements of the day and can often help you to save money by finding you the best suppliers for your budget. How many people in your company? Will we always work with you or your assistant? How many people will be there on the wedding day? Many planners work on their own so don’t be shocked or worried if it literally is just them. Some have an assistant who may help with admin and support them on wedding days. Those without assistants will bring in a freelance assistant to help them on the wedding day if it’s a particular big or complex wedding. These assistants are often planners with their own companies so assistant probably isn’t the right word for them. But where 2 pairs of hands are needed, we often help each other out like this. Some planners accept commission from suppliers where they receive a payment for referring clients to them. I personally don’t do this as I prefer to choose suppliers who are the best fit for you, not those who are paying me commission. If they want to offer a discount I will always pass this on to you in full. 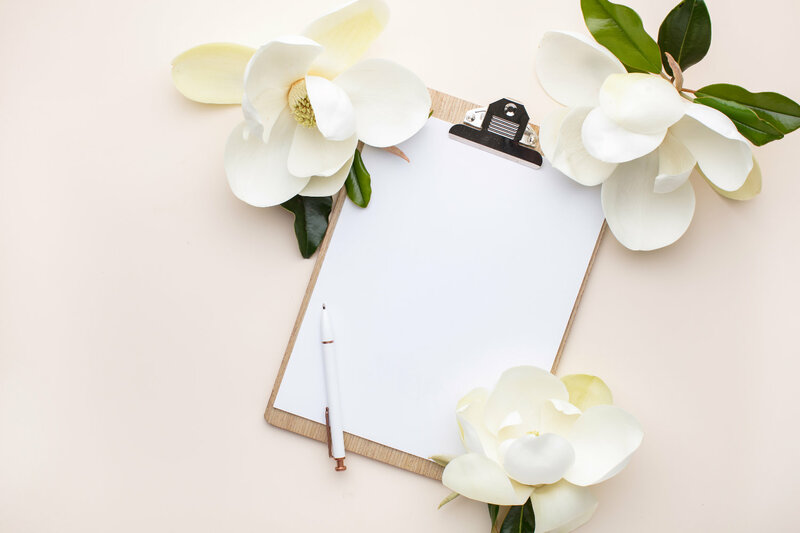 You can read details on this blog from the UK Alliance of Wedding Planners about the cost impact that can be felt by you if your planner does accept commissions. In addition, I’m a member of the UK Alliance of Wedding Planners and their code of conduct prevents this too. This is by no means an exhaustive list, and equally you might not feel the need to ask all these questions. Some of these questions may be answered on a planner’s website so you may know the answer before you meet them. You may have more very specific questions relating to your ideas for your wedding. But having a face to face conversation is always so much more enlightening than reading some text on a website. But I hope you feel more equipped now for your consultations. 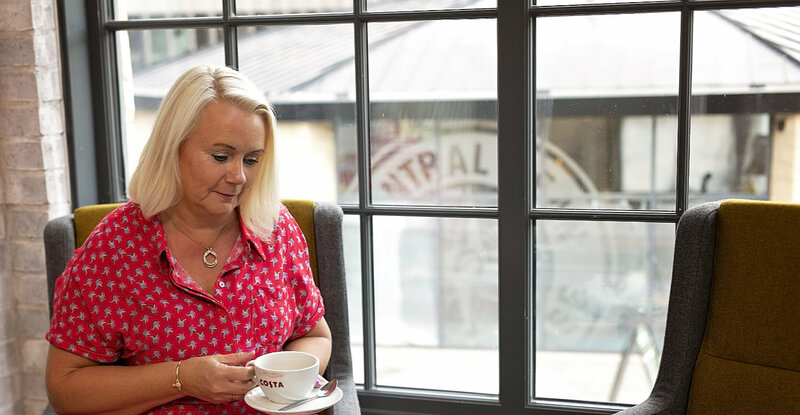 If you’d like to read more about my planning services you can see them here and of course, I’d love to meet you for a consultation!